A unique medley of dried smoky chili peppers from Texas and the artisan sea salt of Portugal. A little Salt and Spice makes grilling twice as nice! 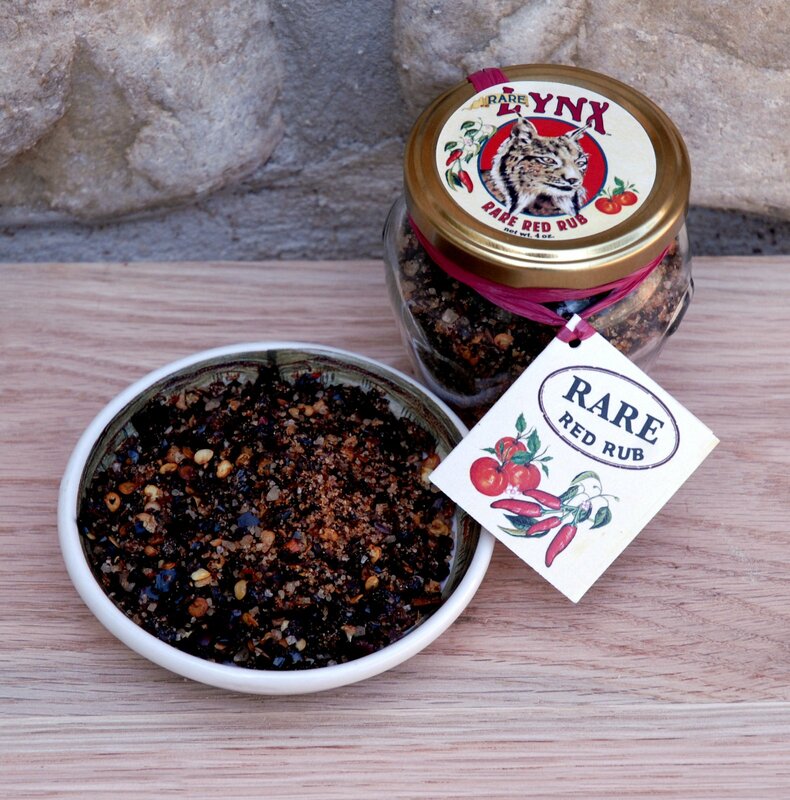 We take our special wild red spice mix of superior sundried tomatoes from the Shenandoah Valley of Virginia, and our unique medley of dried smoky chili peppers from Texas and mix in the best sea salt of Portugal you will ever taste (in fact, not all salts do taste the same!) and what you get is a Rare Red Rub that will make our grilling experience reach new heights of ecstasy!